The hobby is an obsession, and sometimes a lucrative one, for these young collectors. A sneaker resell event called Boston Got Sole 2, held in January at Boston’s Villa Victoria, drew some thousand collectors. AT 9 A.M. ON A SATURDAY in February, some 60 teenagers and twentysomethings — all males except for one 15-year-old girl — stand in a line that snakes down Brattle Street in Harvard Square. Huddled in parkas or dark hoodies, they slap their arms and shuffle their feet, attempting to ward off the bitter cold. Most have been waiting since 6 a.m. Some slept in their cars after arriving the night before from Boston and beyond, desperate to acquire one of the approximately 60 numbered plastic bracelets the sneaker boutique Concepts will hand out. 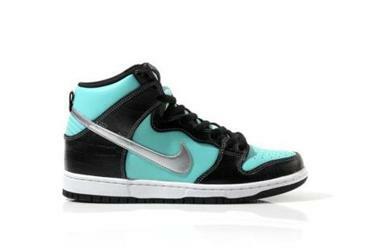 When the store opens at 10, only those customers with a bracelet will be allowed to purchase the coveted Nike shoe dropping that day: Dunk High Premium SB Diamond, better known (because of their aqua color) as Tiffany SBs. 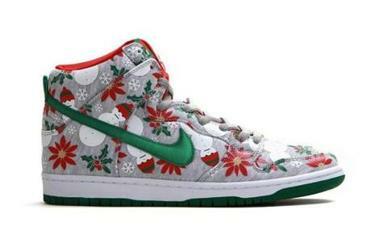 The shoes cost $125 a pair, and Concepts is limiting sales to one pair per customer. 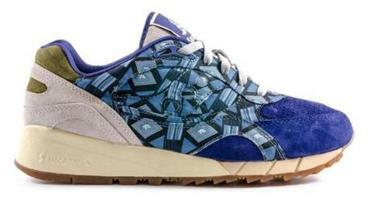 For some sneakerheads, as the collectors are called, buying the shoe is feeding a passion. For others it’s a day’s work, as the resell value on these limited-release sneakers will escalate by the afternoon. But for everyone involved, from the shoe manufacturer to the retailer to the freezing kid in line ready to give up a wad of cash for a new pair of kicks, it’s just part of the sneaker game — a phenomenon of buying, collecting, selling, swapping, and competing for this sought-after street-fashion accessory. 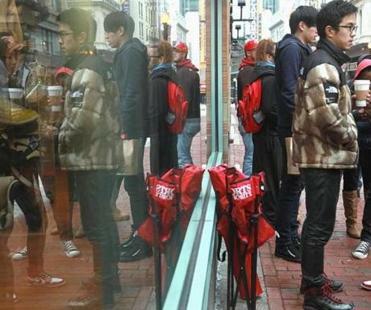 Sneakerheads waited outside Expressions in Boston in February to buy the just-released Jordan Infrared 6s. On Sunday, February 9, while sneakerheads were home recovering from their Tiffany SB camp-outs, the Air Yeezy 2 Red October dropped online without warning. Over the years Crane has seen a lot of changes in the footwear industry. “I was pre-Jordan” — mad about sneakers even as a boy — “and now I’m post-Jordan,” he says. He’s referring to the year 1984, when Nike signed an endorsement deal with NBA newcomer Michael Jordan and turned the sneaker game on its head. As the story goes, the NBA and the Chicago Bulls banned the rookie from wearing his black, white, and red Air Jordans during games, insisting he don the team colors of red and white. 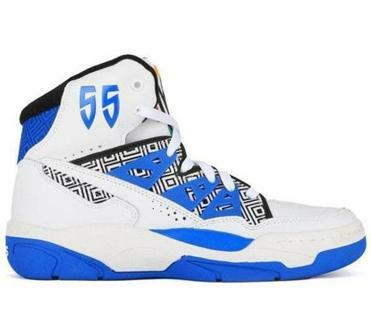 In response, Nike built an ad campaign around Air Jordans that capitalized on the controversy and, with the help of the burgeoning sub-brand, resuscitated the Oregon company. “Back then Jordans were a luxury item, and that started people being robbed for them,” says Crane. 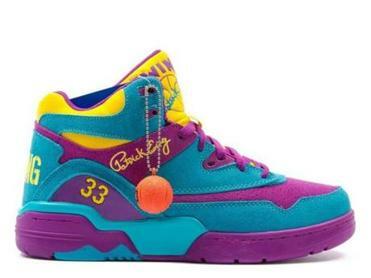 “Then they became more mainstream, and parents moved away from this idea of $59 for a sneaker that would last kids a whole year. They started spending $100, $150 on a shoe. Parents have been conditioned.” And so have kids. Now Crane sees youngsters of 9, 10, and 11 who have saved all summer to buy their dream shoes. Different cities have distinct sneaker flavors, and in Boston, that would be old-school Adidas. “It’s a fashionable shoe at a good price point,” Crane says. “They’re still not over a hundred dollars, and you can get them in a variety of colors to match with your outfits.” Out in the suburbs, he adds, they’re more into Nike and Jordan. While no one knows how much of the retail store market can be attributed to sneakerheads, Josh Luber, founder of Philadelphia-based Campless.com, a resell-tracking data company, estimates that in terms of secondary sales on eBay, sneakerheads accounted for approximately $200 million in 2013. THE VILLA VICTORIA CENTER FOR THE ARTS in the South End is packed. It’s a Saturday afternoon in January, and skinny 12-year-old boys carry orange Nike boxes stacked higher than their heads. A crowd made up largely of guys in their teens and 20s jostles shoulder to shoulder, most hawking pairs of colorful kicks. Hoping to do a deal, they mill around, holding up a sneaker, calling out the shoes’ style names, and sometimes the size or price. Booths around the room’s periphery hold pyramids of shoes, one table featuring a pair of Red Dons — a Kanye West and Louis Vuitton collaboration — displayed like a museum piece under plexiglass. Asking price $2,500. This is Boston Got Sole 2, a convention for buying, selling, and trading sneakers, and 14-year-old Jonathan DiModica, a Weymouth High School freshman, is running the show. When DiModica’s family house burned to the ground in 2012, his mother bought him a pair of low-end Jordans to replace his old sneakers that “smelled like barbecue” after the fire. His shoe obsession was born. To earn money for more pairs, DiModica and his best friend launched a business cleaning up old shoes and taking out creases. In the collecting world, a shoe’s value is directly related to its condition, with the most desirable shoes for resell being “deadstock” — sneaker slang for never worn. DiModica also charged $60 to camp out for shoes for other sneakerheads. When the South Shore Plaza put an end to camp-outs for security reasons, DiModica and his brother, Joseph, now 17, organized Boston Got Sole. The success of that first event, held in September at the Villa Victoria, led the brothers to hold this second convention four months later. Their mom and dad are on hand, working the door and selling pizza. The five-hour event draws some thousand sneakerheads, at $10 or $15 a ticket, roughly double the attendance of the brothers’ first show. The mob is mostly male, with maybe a dozen female sneakerheads in the entire room. One of them, 18-year-old Ali Enaire, wanders around trying to sell her men’s size 6 Jordan Raptors 7s. (Most female sneakerheads wear smaller men’s sizes.) She isn’t feeling hopeful about it — the resell culture does its greatest volume in the male-friendly sizes of 10 and 11. Eventually, Enaire does manage to sell her Raptors — to another female. She also buys a pair of South Beach Lebrons from a younger boy. As the organizer of the New England Sneaker Social, to be held April 6 at Gillette Stadium, the largest venue ever for a sneaker event in New England, 20-year-old Tyler Blake says he’s eager to include female sneakerheads. “We have actively worked to make the show have a wide appeal and not be so male-dominated. From brand presence with women’s sizing to special collaborations, women will be able to partake in the event to the fullest extent.” Blake is expecting around 1,500 sneaker lovers. 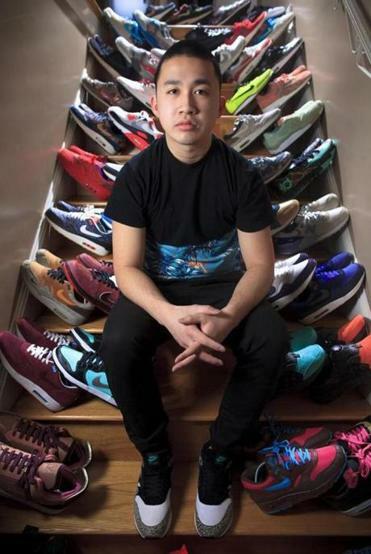 Collecting since high school, 21-year-old Jonathan Tran has made at least $18,000 reselling sneakers. But that hasn’t stopped kids from lining up to buy. At 10:20 a.m. outside Concepts, the first three customers walk out with their Tiffany-blue and black boxes. They pause for a moment to peek under the lids and admire their hard-won purchases. “I’m keeping mine and wearing them,” one says. His friends agree. But they won’t break them out until spring, when the snow and salt are gone. They pack up their boxes and head to IHOP around the corner for breakfast. By the afternoon, Tiffany SBs are going for $375 on eBay. Sandra A. Miller is a writer in Arlington. Send comments to magazine@globe.com. 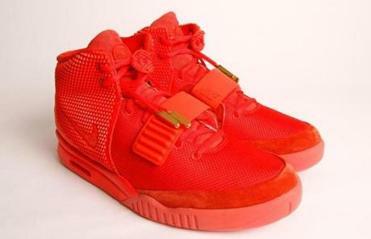 MORE To read about Sandra A. Miller’s encounter with counterfeit sneakers, click here.